Jailbreak allows you to use some features on your iPhone which are not available on the non-jailbroken devices. You can use Cydia Impactor and its services to install any app or game on your iPhone. Mostly, the regular versions of few apps are not useful and these apps have advanced versions which are only allowed on jailbroken devices. You can easily install such apps with any version of these apps on your iPhone using jailbreak feature. But what happens if you don’t want it, but you don’t know how to remove jailbreak from iPhone? In these cases when you want to unjailbreak iPhone you need to follow a few steps mention below. A successful jailbreak allows you to change any settings according to your taste and mood. We know that jailbreaking removes all the restrictions from an iPhone that are developed by Apple. Jailbreaking is not a secure method. As you remove the Apple’s support, your device could be harmed anytime. On the one hand, it is quite useful. So most of the iPhone users think whether they have to jailbreak their iPhone or not. On the other hand, they get the latest updates and tweaks of new apps and even those apps which are not ready on the Apple App Store. However, they are removing Apple’s security from their iPhone which means it is no longer protected by Apple system. Well, the choice it totally up to you. When it comes to using the Cydia features, every iPhone user thinks that jailbreaking is an amazing process because they will get a lot of free apps that are not available on the App Store. But, if you have jailbroken your device and you now feel that this is not suitable for your iPhone, you can undo the process. We know you are thinking how can we unjailbreak iPhone. By the way, all we need is restoring iPhone to its factory state, and it will remove jailbreak from iPhone. The whole process is simple and just takes a few minutes. You will need a Mac or a Computer running Windows to accomplish this purpose. You will additionally require the newest version of iTunes running on your system and a USB cable to connect your iPhone to the system. 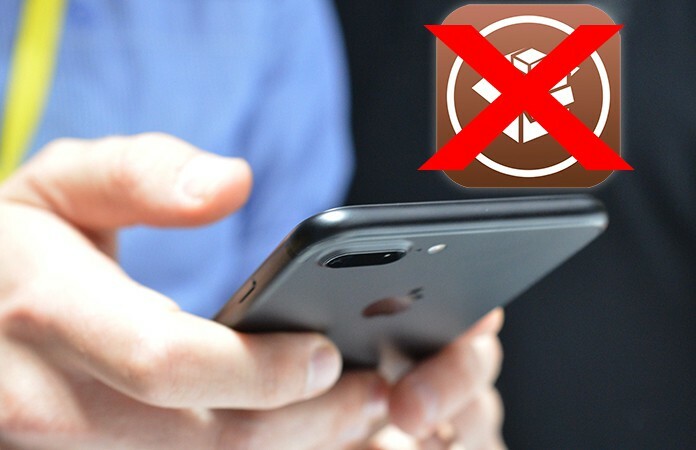 Here is how to remove jailbreak from your iPhone. Attach your iPhone to your computer utilizing a USB cable and open iTunes on your computer. Make sure you have the latest version of iTunes. If you don’t have the latest version, you can download it from the official website of iTunes. Step 1: Click on Trust while connecting your iPhone to the computer and it will connect it to the computer. 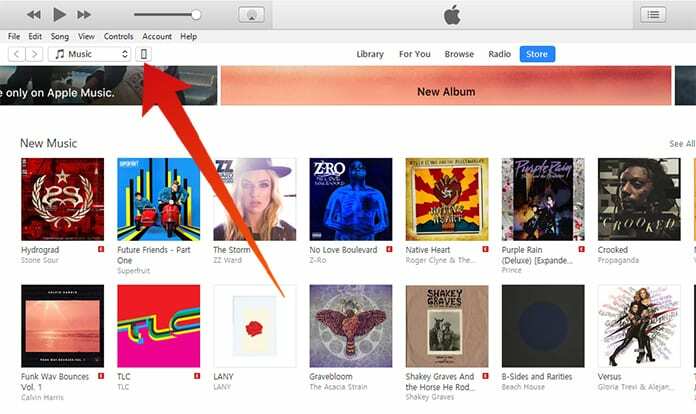 Step 2: Now on the iTunes screen, click on the device icon which is located in the top left corner. Step 3: After clicking on the device icon, it will show you the complete information about your iPhone including storage and apps, etc. Step 4: Click on Summary on the left list, and it will provide you the details of your iPhone. 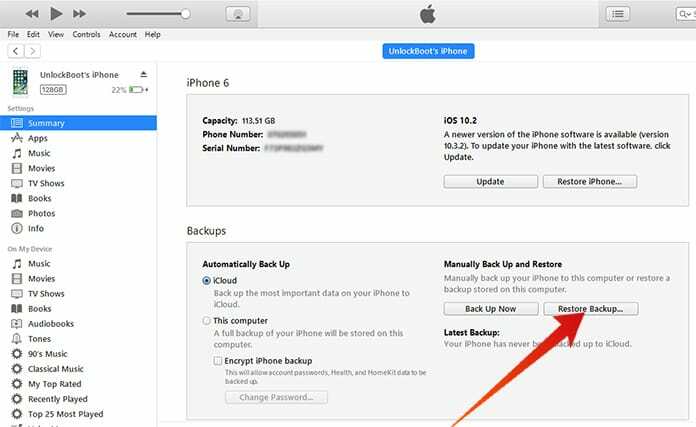 Step 5: Now scroll down to the base and click on the Restore Backup option. Step 6: Don’t forget to backup our data while connecting it to the computer using iTunes. 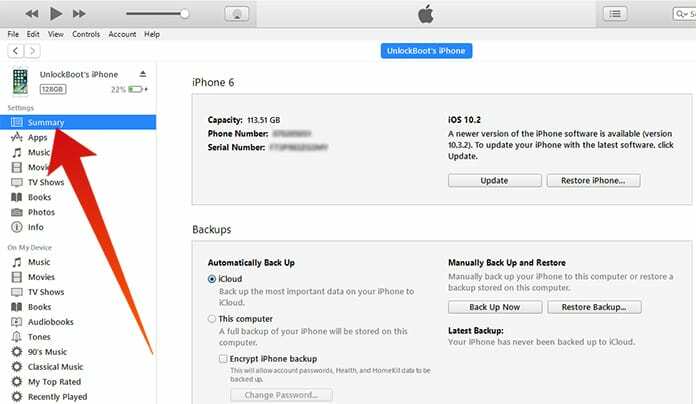 Step 7: After clicking on the Restore Backup option, your device will restart, and it will restore the iPhone to its factory state. Now your jailbreak will be removed from the phone. Before doing the process, don’t forget to turn off Find My iPhone service.